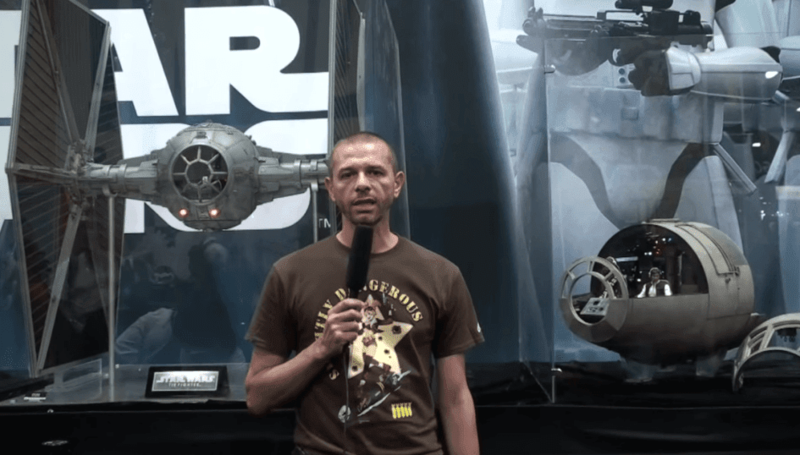 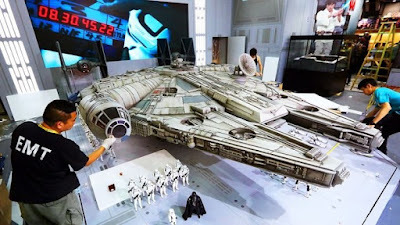 Animatrix Network: 1/6 Scale Millennium Falcon is Huge! 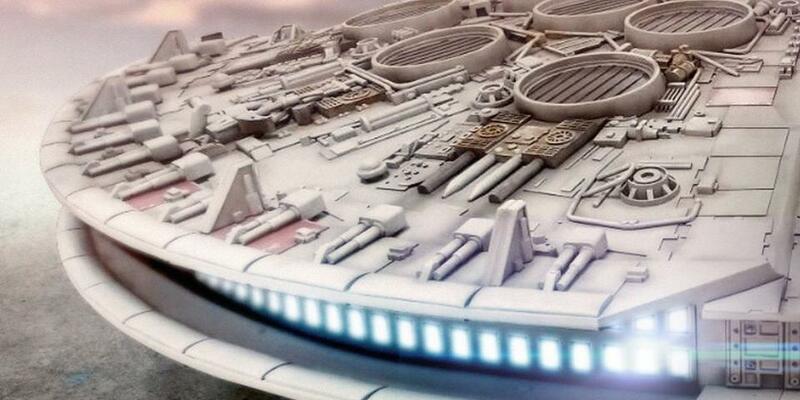 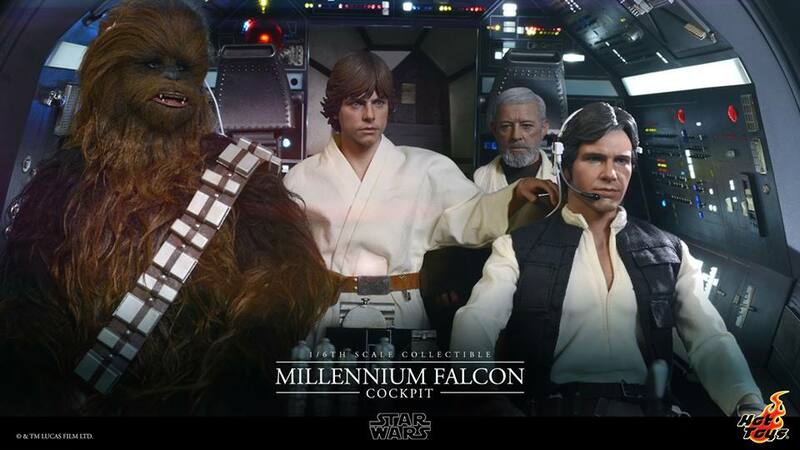 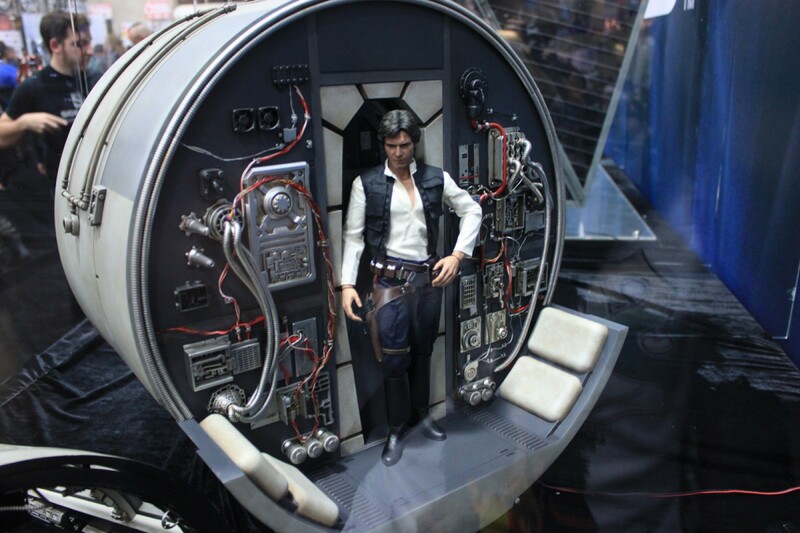 Check out the first photos of the Hot Toys 18-Foot Sixth Scale Star Wars Millennium Falcon. 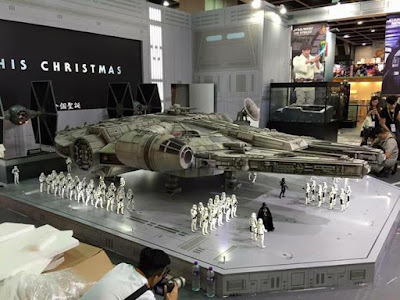 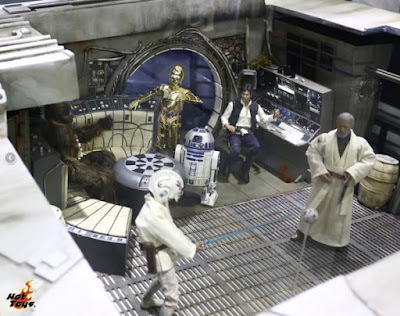 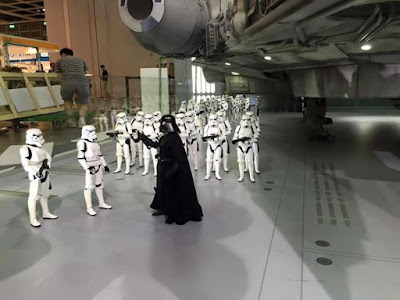 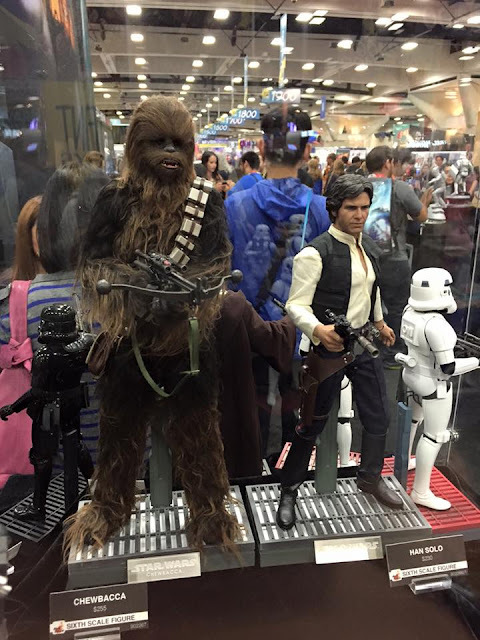 This year Hot Toys is partnering up with The Walt Disney Company (Hong Kong) to bring the biggest Star Wars presence in the event where a number of Star Wars collectibles by Hot Toys and life-size exhibits will be on display! 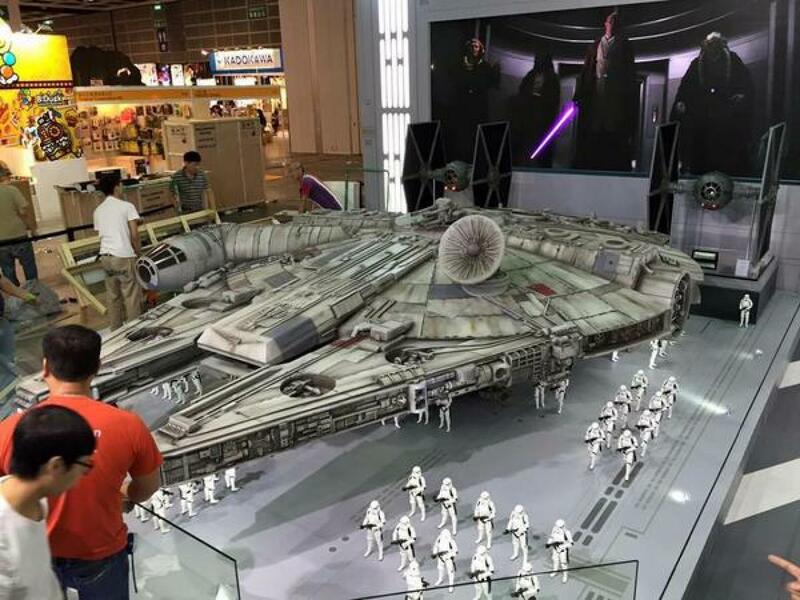 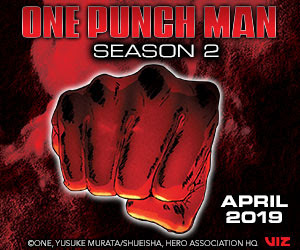 Starting today we will give fans some sneak peek of what to expect at ACGHK! … If you want to see this spectacular exhibit in person, then you have to come to Hot Toys’ booth (E15-16) at ACGHK in Hong Kong Convention and Exhibition Centre this week!